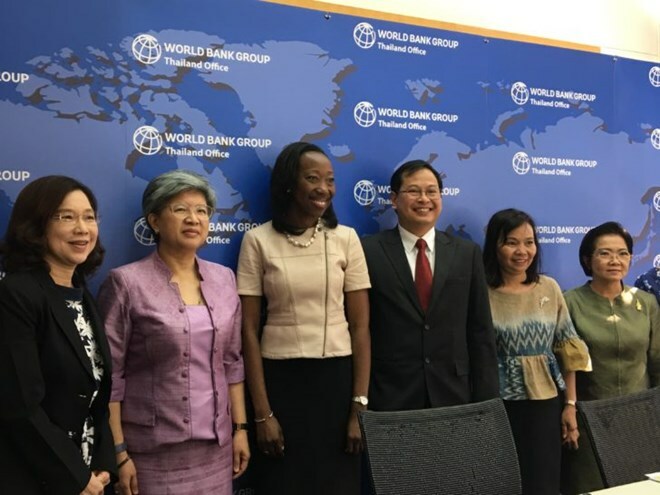 Thailand ranks 27th among 190 economies in the Ease of Doing Business (EODB) ranking, according to the World Bank's Doing Business 2019 report. Thailand's EODB score stands at 8.45 this year. Compared to other ASEAN countries, Thailand takes the third place after Singapore and Malaysia. The rankings take into account a number of factors, including trading regulations and investment laws. The Secretary-General of the Public Sector Development Commission, Pakorn Nilprapunt, said that although Thailand's ranking in doing business slightly drops from 26th to 27th place, the evaluation scores are still higher. The report said that Thailand has simplified preregistration and registration formalities for business startups and streamlined approval process for electricity. The country has also enhanced electronic systems to facilitate paying taxes and improved electronic submission and processing of documents for exports. Mr. Pakorn said Thailand will try to develop further and adopt the digital system to cut implicit costs and create transparency, so its ranking should move up next year./.